If you want to raise a reader, BE A READER. Children are more likely to enjoy reading at home if they see you reading at home. Looking for book ideas? As parents, we get busy fast, and reading might be one of the first things to be put in the backburner. Create space and time for reading for yourself. It is one of the most valuable things you can model for your children. Don’t just tell them how important reading is, show them! 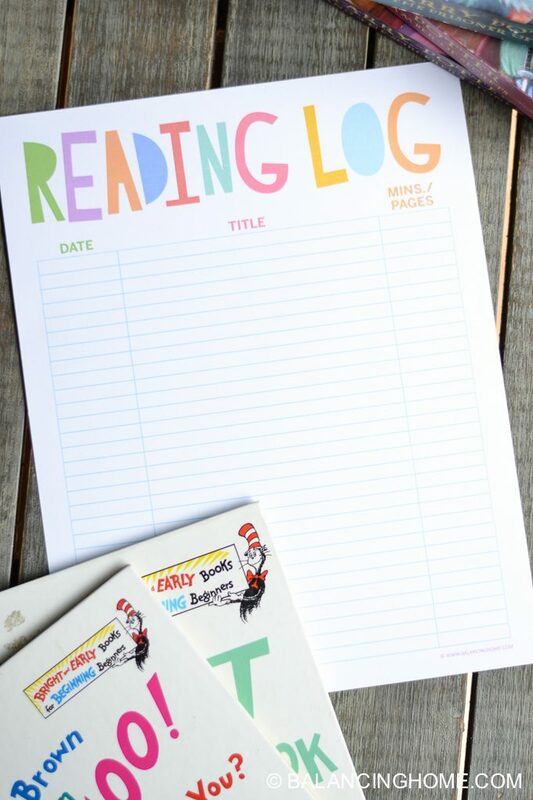 You can even print your own reading log and log those reading minutes right along with the kids. Reading at home should become part of your daily habit for you and your children. And while I hope your children have an excellent reading program, the truth is: kids spend a lot less time engaged in reading than you would think. Don’t leave their love of reading to chance. If your kids are like my kids, they love tracking things. Kids, like adults, need encouragement when reaching for goals. 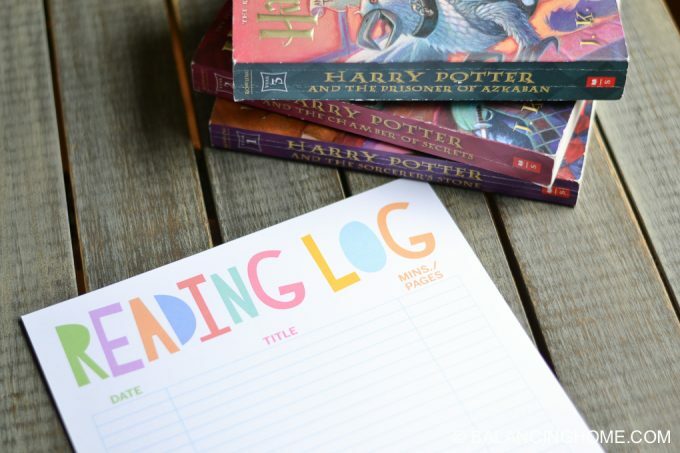 A reading log is a great way to create good reading habits. Whether you have a child who loves reading/being read to or are in the midst of encouraging your child to read more– setting reading goals is motivating for everyone. A reading log is a great way to help children develop a life-long habit and is one of the best summer activities to sharpen developing brains. If you are setting goals, the recommended minimum for reading is 20 minutes a day. Raising readers is one of my proudest accomplishments as a mother, english major and former teacher. The saying goes, “In the lap of a parent, a reader is made”. Create a reading habit. We read to our kids every night before bed. All four of them. Honestly, it got to the point that even an expert negotiator wouldn’t have been able to get out of reading. We created reading monsters! Don’t quit on a reader. Just because a child can read, doesn’t mean they still don’t enjoy snuggling up with your and sharing a great story. We still have books we read together even though they can read them by themselves. Wonder was one of the books we read together recently. Never make reading a chore. Even your use of the reading log should be used with caution. 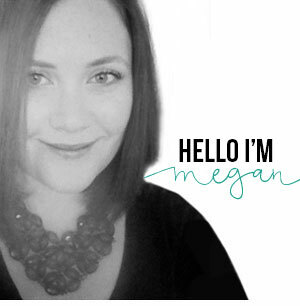 “I’m so excited to track how many minutes we read this summer and how many books we get to fall in love with. What a fun thing to keep track of! Do you have a goal for how many books you want to read this summer? For how many minutes you want to read?” vs “You have to read for 20 minutes every day”. Stay engaged with their reading long after they become readers. The love of reading is a journey, not a destination. Once your child knows how to read, please don’t check out. Stay engaged by having conversations about what they are reading. This will create an awesome bond and work their comprehension skills. What is the main character like? What is your favorite part about the book? What kind of problems have they run into? What do you think will happen next? Another great way to keep all those comprehension juices flowing is through writing! 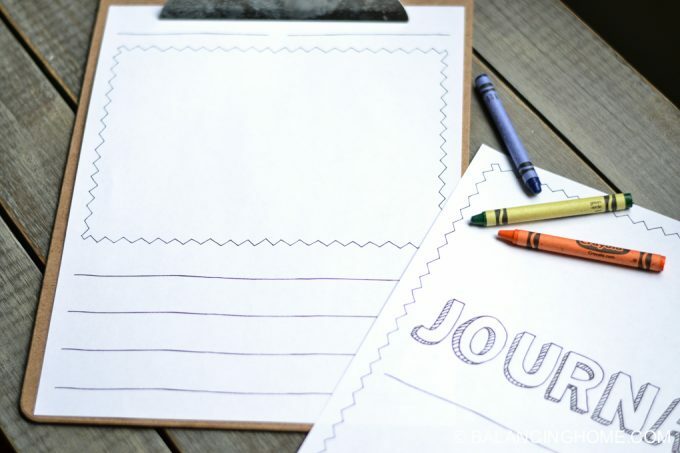 Use this fun writing journal printable to keep kids writing throughout the summer. The journal printable can also be used as a reading activity. A child can illustrate a scene from the book and record a sentence or two about their thoughts on what they have read. The journal printable compliments the reading log so nicely! 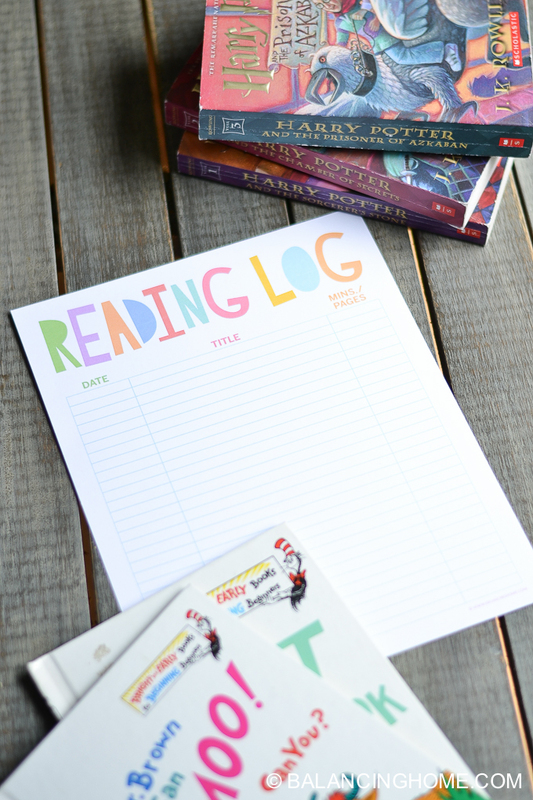 The printable reading log has 30 spots, so it should easily get you through a month of daily reading. You can check out book organization here and here. Easy access to books definitely encourages reading! Quinn (6) and I will be starting book 4, Harry Potter and the Goblet of Fire*. He also enjoys reading picture books to me. Hudson’s (2) favorite books are: Little Blue Truck*, Little Blue Truck Leads the Way*, & Freight Train* . Both Quinn & Eleanor enjoy the Amelia Bedelia books*. Eleanor’s (4) favorite books are: Daddy Hugs* & Princess Baby*. What are the favorites in your home? 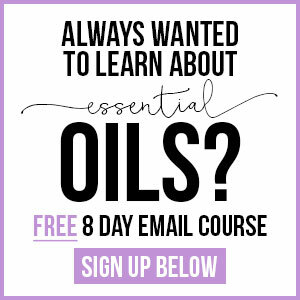 Go ahead and grab the printable below!